Looking to make some extra money this summer? Between the ages of 13 and 65?We have the perfect job for you! Minimal cost to get started. Training provided, paid by the 15th of the month following. Visit baseballontario.com to register for a clinic. 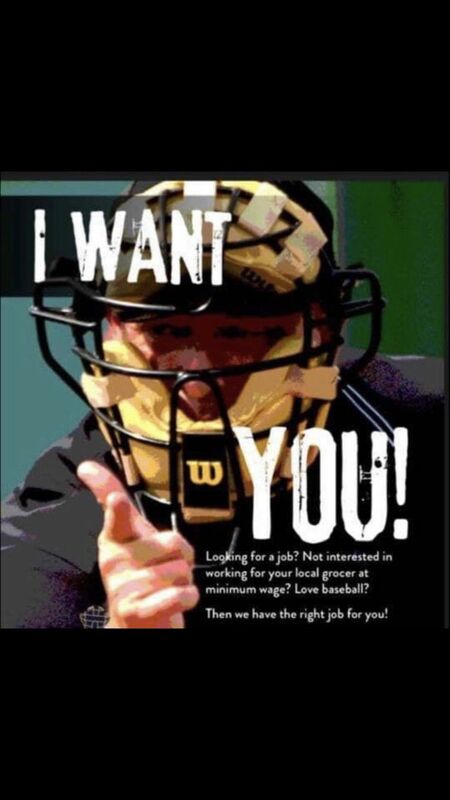 Click the umpire, create a profile and register for a clinic that works for you! Questions? Email Our Umpire in Chief Mike Kinnear. Update: Both Session #1 and Session #2 are now full. In order to sign up, the participant must be registered for the upcoming season. To sign-up for any one of the 2 sessions, please choose the application form here. Payment can be made by Paypal on the application form or, if you prefer, in-person before the first session with cash or cheque (made out to Waterdown Minor Baseball Association). Any questions, please contact Krista Harwood ( ). 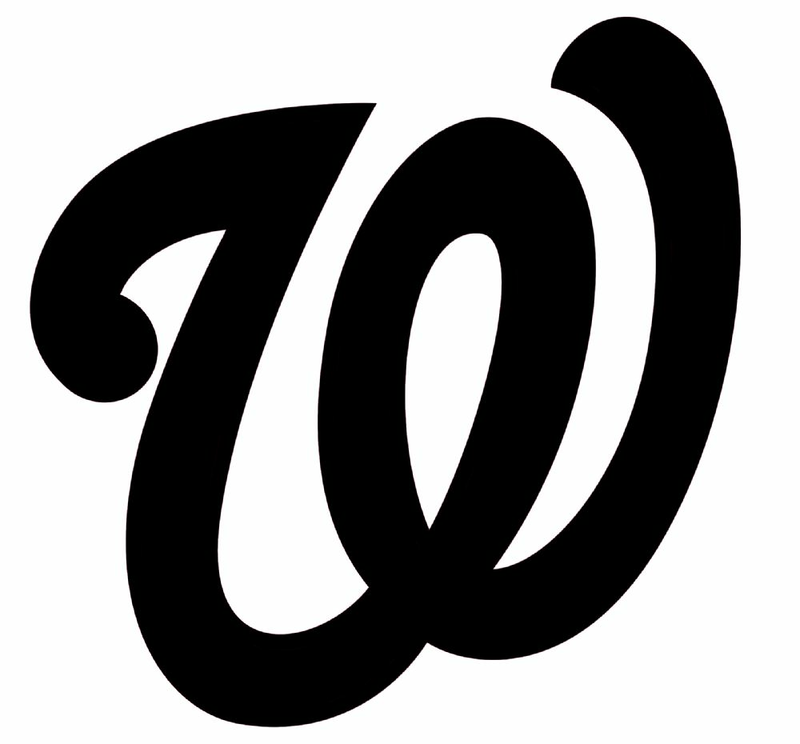 The Waterdown Wolves Major Rookie Rep team is running a fundraiser selling the script "W" removable decal stickers (as shown on Rep uniforms) for your windows, vehicle, bedroom, etc. If you would like to support their team fundraiser and purchase a decal sticker for $5.00, orders can be made directly to Ric Clark by text at 905-865-0749. Thank you on behalf of the Wolves U9 team for your support. For those who are interested in becoming a houseleague coach, either head or assistant, for the 2019 season, a new separate select coaching application form is now available online in our Coaches/Umpires/Volunteers section. 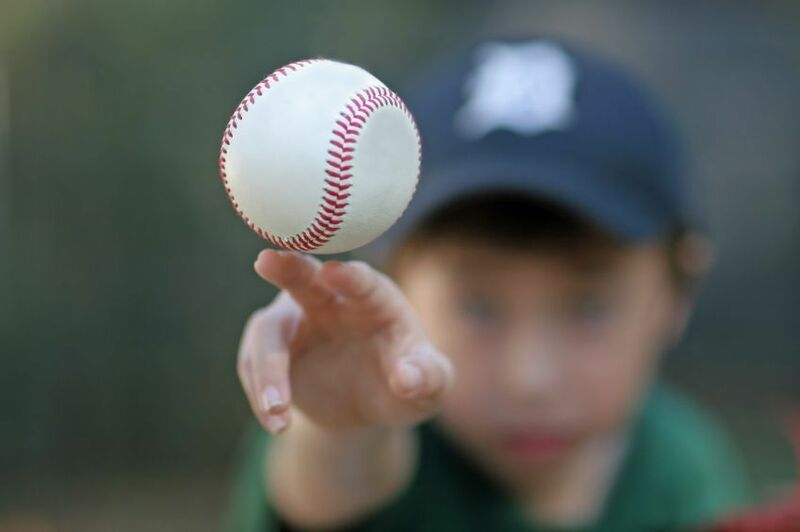 No qualifiactions are needed except a committment and willingness to help out our program to further kid's enjoyment of the game of baseball. 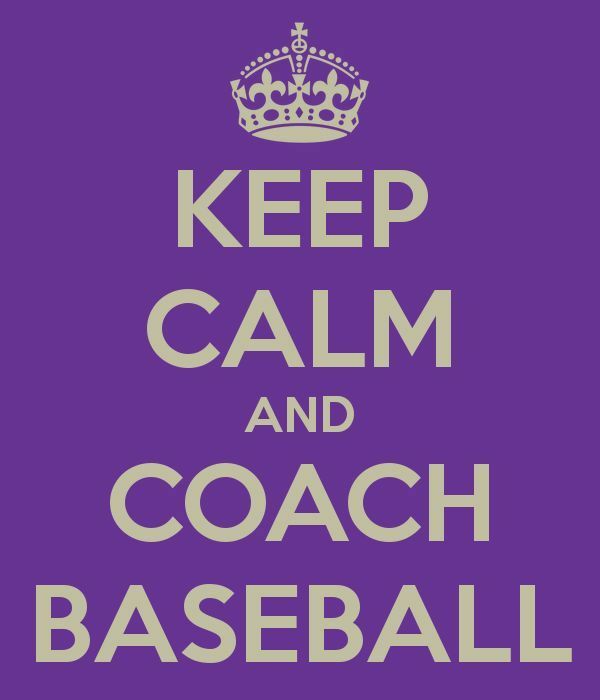 We are blessed with the gestures of volunteer help with coaches that step up, but we are always scrambling to find positions to fill all teams from year to year, so if you feel you can help coach in any capcity, please feel free to reach out to us. If you have any questions on what the positions entail, please contact our Player and Coach Development Coordinator, Adam Scott ( Houseleague coaching applications will remain open until the start of the upcoming houseleague season (dates pending). Reminder: Please note that our early bird fees go up Tuesday, March 12, so please register before this date in order to take advantage of reduced fees for the coming season. This applies to houseleague, girls fastball, and rep teams. Registration for mixed houseleague, girls softball and the rep program is now available on-line as we get ready to take on another great baseball season. Though we encourage our members to register on-line, for those who have the inability or prefer not to use the internet to register, we will also be offering in-person registration on March 2 at Harry Howell Arena. Note that the registration cutoff this year for earlybird fees is March 12, 2019, so ensure that you register in time to take advantage. If you have the ability to register on-line but do not want to use our on-line payment system, you can register without paying and drop off your payment at one of our in-person sessions once a time and place has been determined. This would be highly appreciated to save our volunteers valuable time and effort. Mailing in a cheque is also always an option and the registration form and mailing address is available under the registration tab on the website. If you have any questions, feel free to browse our FAQ section under our Member Info menu or email us through our Contact Us section. Thank you to all who participated at our AGM on Oct. 24, 2018. It was another great discussion with ideas that will definitely help this association grow and improve over the next few years. Though we were almost able to fill every single position on the committee again for this coming season, we do have an urgent need to have the role of Sponsorship Manager filled. This role plays an active part of our pre-season activities and is essential in helping to reduce fees for all houseleague members along with providing local businesses with visibility in our community. Other openings we are hoping to fill are Awards Coordinator, Uniform Coordinator - Houseleague and BOMBA Representative. Feel free to read the volunteer descriptions here to see what the positions entail and if you feel you have the ability to help out in any way with these roles, please feel free to send any inquiries to Candice (president@waterdownminorbaseball.com). Thank you once again to all the parents and players for your support and enthusiasm over the past season. A special thank you to the committee members that worked to help run the association while wearing many hats. Thank you for another great season and looking forward to an even better one yet in 2019! The start of the season is approaching. Do you need a way to keep track of your little (or big) slugger's schedule? Want to keep up to date on happenings in the league? Need a quick way to email your coach? Need directions to a diamond? All this and much more is available in the mobile app for our league. You can get the LeagueAthletics Mobile app at the Google Play store for Android and at the iTunes store for Apple. All you need to connect is your WMBA login and password. Download now for free!